Find fun activity ideas for your seniors through our seasonal activity guides. 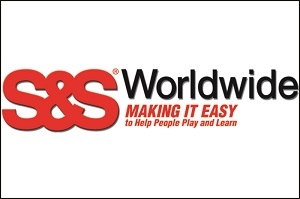 Gather fun spring ideas for your facility with the help of our partner S&S Worldwide. Discover art and craft ideas for spring, spring-themed games, and therapy activity ideas for your activity program. Consider building activity ideas based on spring observances, like Easter, Cinco de Mayo, Mother's Day, and Flag Day. 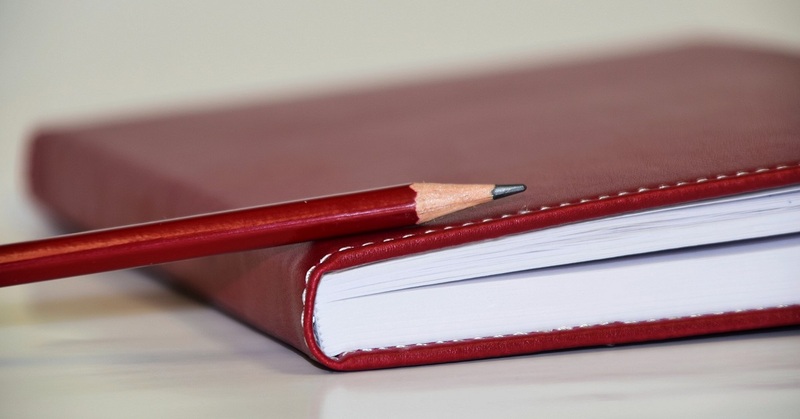 Need help planning activity ideas for the upcoming Jewish holidays? Find great ideas from our friend Jonathan Siegel, the Activity Director at Sarah Care of Jenkintown in Jenkintown, Pennsylvania. 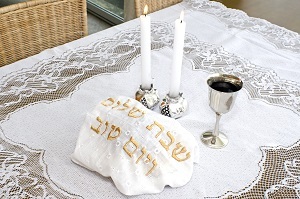 Check out a few of his ideas for your facility's observances of Passover and Shavuot. Quick Tip: To quickly and inexpensively create buzz among your residents for an upcoming special activity, place lots of balloons around your facility in the color theme of the activity (e.g., using green and blue balloons for an Earth Day event). Be sure to put out the balloons at the beginning of the day, so that residents will be reminded throughout the day about the upcoming activity.